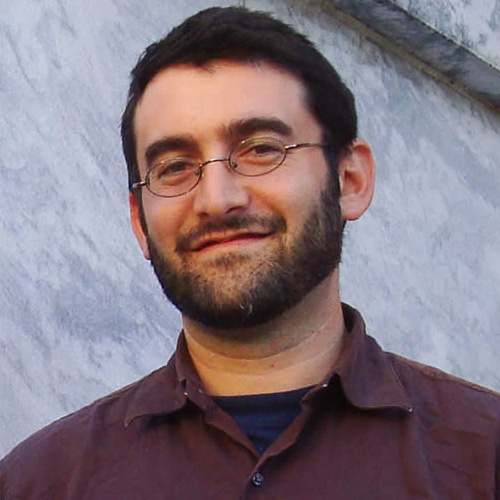 Zev Farber is a fellow for Project TABS (Torah and Biblical Scholarship) and the editor of its website, TheTorah.com. In addition to his ordinations (yoreh yoreh and yadin yadin) from YCT, he holds a Ph.D. from Emory University in Jewish Religious Cultures and Hebrew Bible, an M.A. from Hebrew University in Jewish History (Biblical Period), and a B.A. from Touro College in Psychology. He is the editor of Halakhic Realities: Collected Essays on Brain Death and Halakhic Realities: Collected Essays on Organ Donation, and the author of Images of Joshua in the Bible and Their Reception. He lives in Zikhron Yaakov with his wife, Channie, and their six children: Eden, Orli, Ezra, Omri, Gefen, and Lila.